At the start of the Nineties, two large collections of breeding plants merged and the Seed Bank became the Sensi Seed Bank - one of the most important cannabis gene-banks in existence. To celebrate, Sensi Seeds released several new strains designed to be accessible to every weed-lover - easy to grow, very affordable and always expressing Sensi’s high standards of quality and potency. Shiva Shanti was the first of these special ganja strains - a beautiful plant named after the equally beautiful twin daughters of Ben Dronkers. This hybrid is bred from an old-school Afghani known as Garlic Bud, whose classic qualities have been reinforced by crossing with another 'heritage' Kush variety; she receives a further boost to her vigour and power through a recessive Skunk influence. Shiva Shanti covers all the bases; she's large, vibrant and uniform, producing little odour when blooming. As a strain, she’s very dependable in flowering and matures quickly, producing a heavy yield of long, solid, spear-shaped buds. Shiva Shanti inherits the power and characteristic aroma of her famous parent - the sharp, acidic tang of raw garlic, now coexisting with a rich, honeyed scent from the Skunk ancestor. Shiva Shanti's effect is deep, stress-free and a fine enhancer of physical sensations. 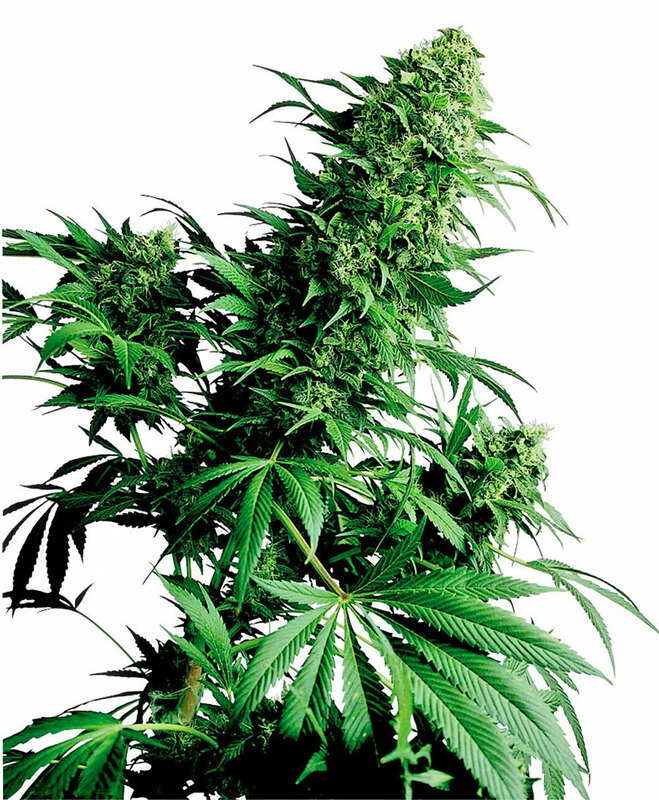 Shiva Shanti® is a regular strain, which will produce male and female plants. Shiva Shanti® has won a Cannabis Cup or another Cannabis Award. The Shiva Shanti® strain has large proportion of Indica genes in its background. Shiva Shanti® will have a comparatively short flowering time. Shiva Shanti® will have relatively small height gain during the flowering phase. Shiva Shanti® can produce a very large yield, but may require a little extra care to achieve their full potential. Shiva Shanti® can be grown outside in a warm, sunny climate with a long summer. Shiva Shanti® Seeds is added to your shoppingcart! Shiva Shanti® Seeds is added to your wishlist!